Born in Ethiopia, Sara was 10 years old when she moved to the United States. 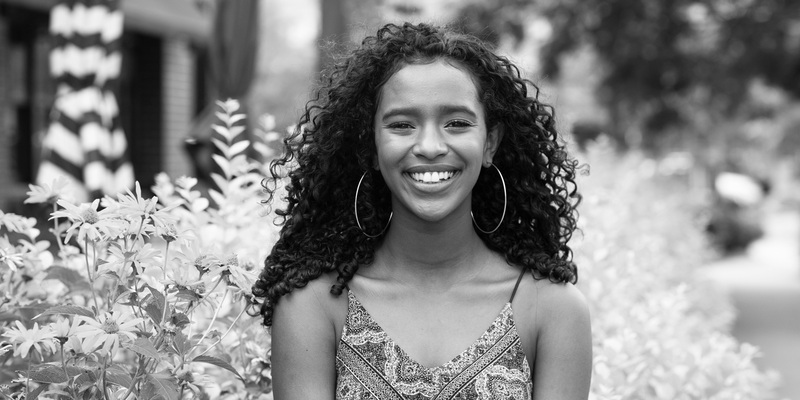 Based on her own assimilation experiences, she decided to help other immigrants as an avid volunteer within the Denver Ethiopian community, as a translator for recent immigrants to her high school, and as a mentor to a new student from Ethiopia. Sara is a founding member and president of Rising Rebels, a club focusing on increasing the number of students of color taking Advance Placement and honors level classes in pursuit of higher education. Under her guidance, participation by students of color in more challenging curriculum has increased by four times. Sara also co-founded ‘Modeling Club – We Redefine Beauty’ at her high school to promote diverse beauty and self-love, as a catharsis to her own journey to acceptance in her new American home.